As the new kids on the block we could be considered a start-up, but in actual fact we’re not. We like to think we’ve taken the best bits about starting a new company – the enthusiasm, the best possible team, the opportunities, the shiny new business cards – and avoided the common mistakes – the uncertainties, the ego battles and the struggle to find customers. 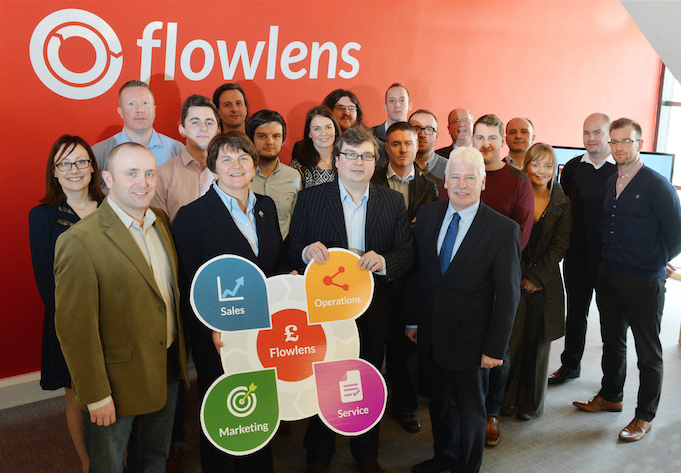 After eight years of running web development company Crafty Devil, the founders took the decision to re-focus and re-brand as Flowlens. Where Crafty Devil could be considered the awkward spotty teenager hanging around at the back of the room, Flowlens is the self-assured young adult striding forward with confidence. We’ve learned what we’re good at and we know how we can add value to our clients’ businesses. We’re not afraid to be different because we know our results speak for themselves.